VW for new rally fans doesn’t seem to set off many bells. 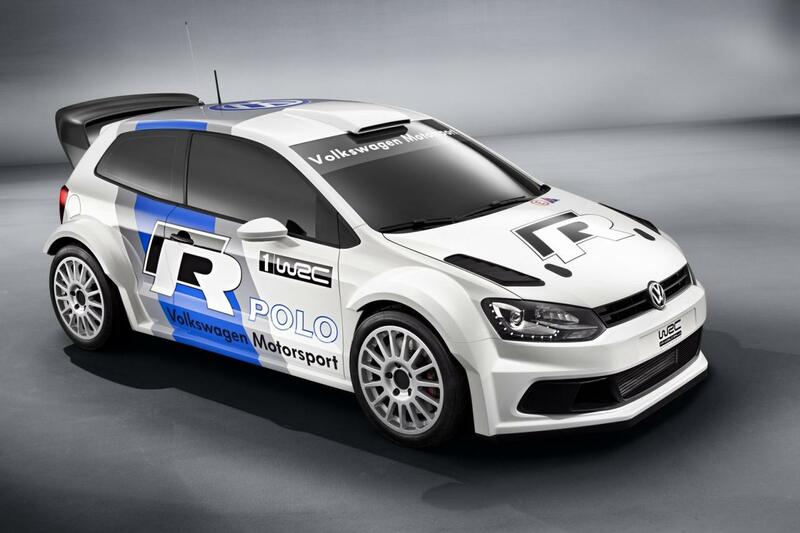 Today marks a change to that as they unveil the 2013 Polo R which they’re aiming to get into the WRC circuit. The engine is set to crank out 300HP from a 1.6l turbo charged engine in all wheel drive dressings. Given the ties to Audi and many other companies it isn’t that much of a shocker though. The company has leaked a few concept images to the public with the perk of a giant youtube clip as well. When WRC lost Subaru and Mitsubishi the event felt like it was losing steam, now, it has a new lease on life with many companies from the past returning to power it up. Hopefully Subaru decides to get back into the game, although the 2012 leaves much to be desired so maybe after the next refresh. A full roster of the worlds best would be great to see. Hating how the 3DS drains your battery like crazy? Wishing there was a way to get some extra life going on that really made a dent? Well. 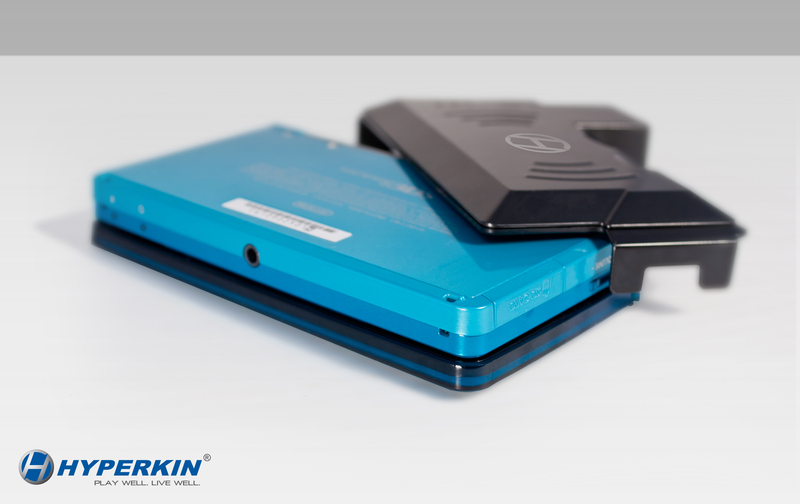 Now there is, Hyperkin has the 3DS Powerplus on deck to deliver an additional 1800mAH on top of your existing 3DS battery. But how can they perform this madness? 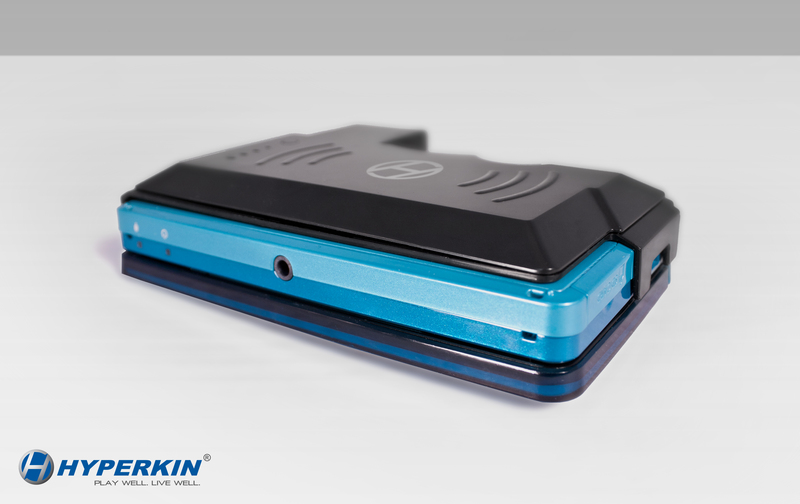 The battery sits over the base of the unit to secure it, it adds about 1/4″ of additional thickness and 2.2 ounces of weight to the system. While doing this it still allows for a battery indicator and 3DS functionality to the fullest. Check out the pictures for a better idea about it. The Powerplus is set to hit this summer in $19.99 form, how well it holds up is unknown but hopefully it will allow players to go a little longer on the go without having to hook up to an outlet before crashing. And… Ezio is back again. Assassins Creed: Revelations is the final chapter to the his story and it seems like it might just be the greatest one yet, as Ezio goes through a journey of discovery walking the path of his mentor Altair. 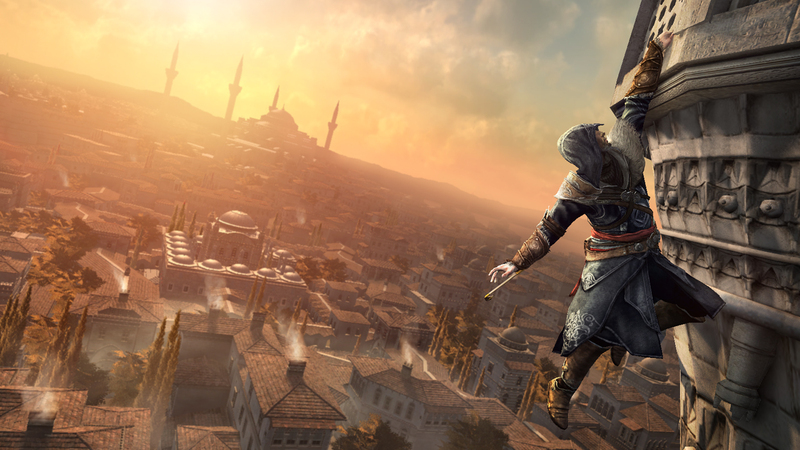 The journey will take him to new lands in pursuit of the Templars as they gather in Constantinople for a takeover. Add in some multiplayer with new modes, maps and characters and the game gets even more life as it presses everyone to test their skills in a new atmosphere. Also on the plate is the ability to play with the construct of Desmond’s memories and the Animus to uncover the mystery of his past so the future is clear. Unfortunately for more information we’ll all have to wait, the game will be shown in detail at E3 2011 this year. I can say I’m actually pretty interested to see how the series will wrap up this time around but hopefully it wont take months to get a PC version ported. Posted on May 5, 2011 May 5, 2011 Author Gabriel VegaCategories Games, NewsTags 360, altair, assassins, creed, ezio, Gaming, PC, PS3, revelations, UbisoftLeave a comment on Assassins Creed: Revelations announced!